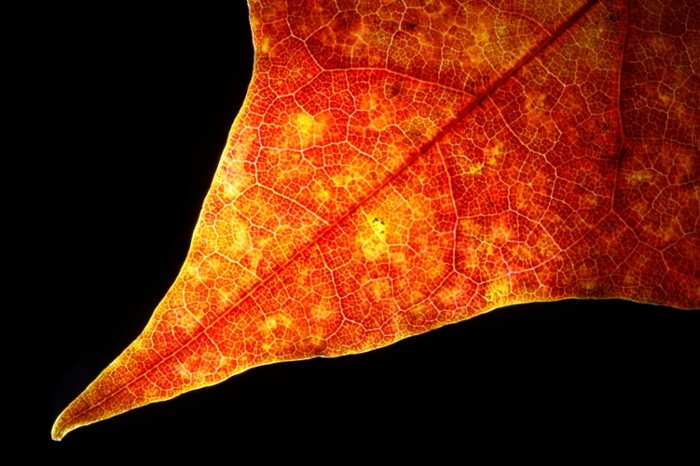 Photosynthesis starts with sunlight absorption, but how does a leaf know when to stop? To find out, scientists modeled light diffusion at the nanometer scale, and the results point a way to artificial light harvesting materials. 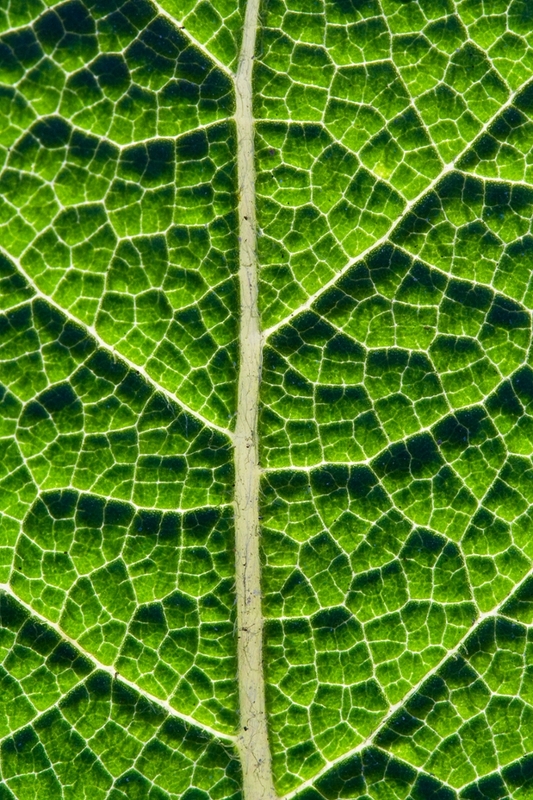 Plants are efficient harvesters of light in part due to a flexible photosystem II (PSII) complex. Scientists used the NERSC supercomputer to model this flexibility. Better engineered crops and efficient solar harvesting materials may result. To understand what goes on inside a beehive, you can’t just study the activity of a single bee. Likewise, to understand the photosynthetic light harvesting taking place inside a leaf, you can’t just study the activity of a single antenna protein. So researchers with Lawrence Berkeley National Laboratory and the University of California (UC) Berkeley created the first computational model to simulate the light harvesting activity of the thousands of antenna proteins interacting in the chloroplast of an actual leaf. The results from this model, published January 18 in the Proceedings of the National Academy of Sciences, point the way to improving the yields of food and fuel crops and developing artificial photosynthesis technologies for next generation solar energy systems. Computational work for this research was carried out at National Energy Research Scientific Computing Center (NERSC). 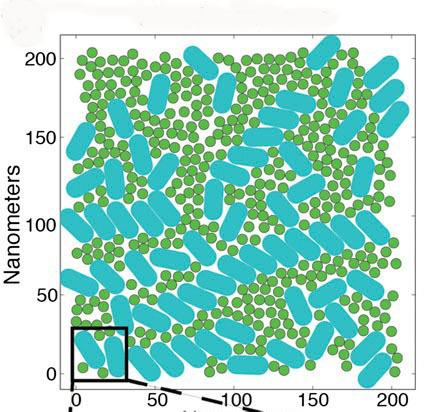 The new model simulates light harvesting across several hundred nanometers of a thylakoid membrane, which is the membrane within a chloroplast that harbors photosystem II (PSII), a complex of antennae made up of mostly of chlorophyll-containing proteins. The antennae in PSII gain ‘excitation’ energy when they absorb sunlight and, through quantum mechanical effects, transport this extra energy almost instantaneously to reaction centers for conversion into chemical energy. Previous models of PSII simulated energy transport within a single antenna protein. The ability of green plants to thrive in sunlight stems in part from the flexibility that PSII displays in harvesting solar energy. At low levels of light, through quantum processes that have been modeled by Fleming and coworkers, a photon of sunlight can be utilized for creation of chemical energy with more than 90-percent probability. Thanks to a protective mechanism known as ‘energy-dependent quenching,’ PSII is able to ensure that a plant absorbs only the amount of solar energy it needs while excess energy that might damage the plant is safely dissipated. Earlier work by Fleming and his research group revealed a molecular mechanism by which PSII is able to act as a sort of photosynthetic ‘dimmer switch’ to regulate the amount of solar energy transported to the reaction center. However, this work was done for a single PSII antenna and did not reflect how these mechanisms might affect the transport of energy across assemblies of antennae, which in turn would affect the photochemical yield in the reaction centers of a functional thylakoid membrane. Given that the ability of PSII to regulate the amount of solar energy being converted to chemical energy is essential for optimal plant fitness in natural sunlight, understanding this ability and learning to manipulate it is a prerequisite for systematically engineering the light harvesting apparatus in crops. It should also be highly useful for designing artificial materials with the same flexible properties. “Our next step is to learn now to model a system of PSII’s complexity over timescales ranging from femtoseconds to minutes, and lengthscales ranging from nanometers to micrometers,” says Fleming.